Skinny, curvy, athletic, chubby? What is your favourite? what kind of female body is your favourite? I think that only no. 5, 6 and 7 are missing in our AlitGroup team :-), otherwise we can offer everything from skinny (e.g. Wendy, Liliana - she is a combination of skinny/athletic) to chubby (e.g. Kim, or Rita). But if you like also no. 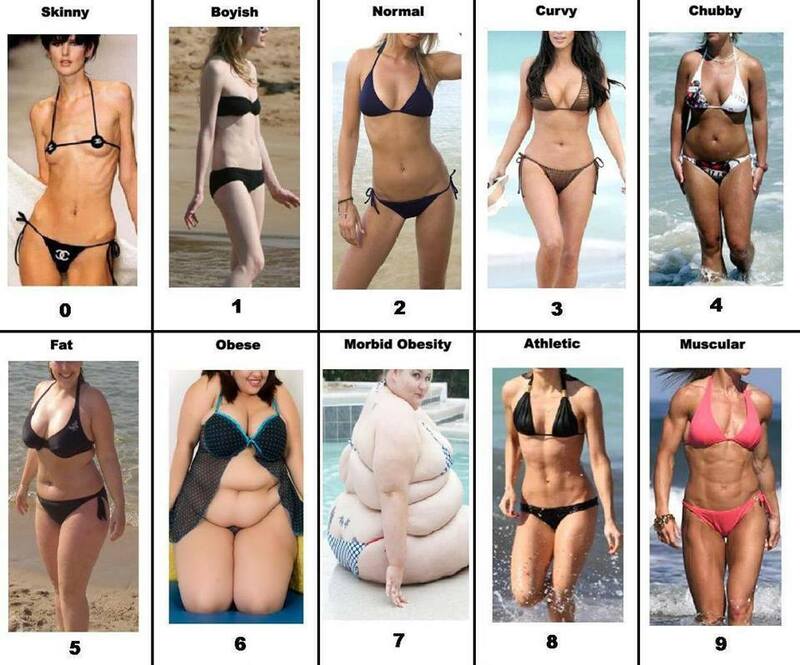 5, 6 or 7 - let me know and I will look for such ladies :-). A companion who can accompany to almost worldwide! An assistant or interpreter for your business trip or meeting. Hostesses for your trade show. Professional guides throughout Prague and the surrounding. All tours are given in your native language.